Technology surrounds us daily and with advancing technology, medical research is improving all the time. Platelet Rich Plasma (PRP) has been researched, documented and applied as an injection to stimulate healing since 1998. The focus behind PRP injections is the hope of stimulating hair growth by delivering growth factors in high concentrations to the scalp. The problem with PRP is that it doesn’t treat any of the causes or symptoms. I have researched documented results from PRP, however I have seen people spend a lot of money on a series of injections without any results. 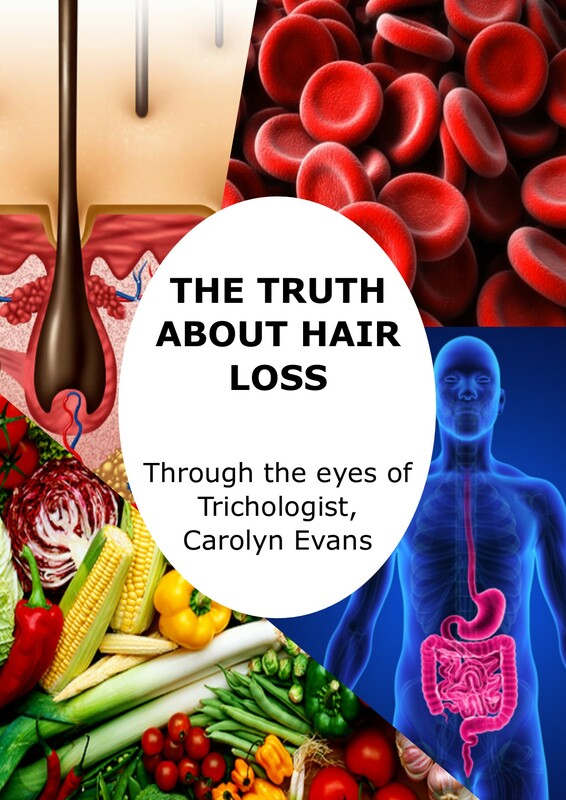 This is a result of the actual hair loss or hair thinning cause not been addressed, such as changes at a cellular level or low iron or ferritin deficiency. Like all other Hair Loss Treatment options, undergoing PRP should address all the causes and symptoms at the same time, always following a correct diagnosis. 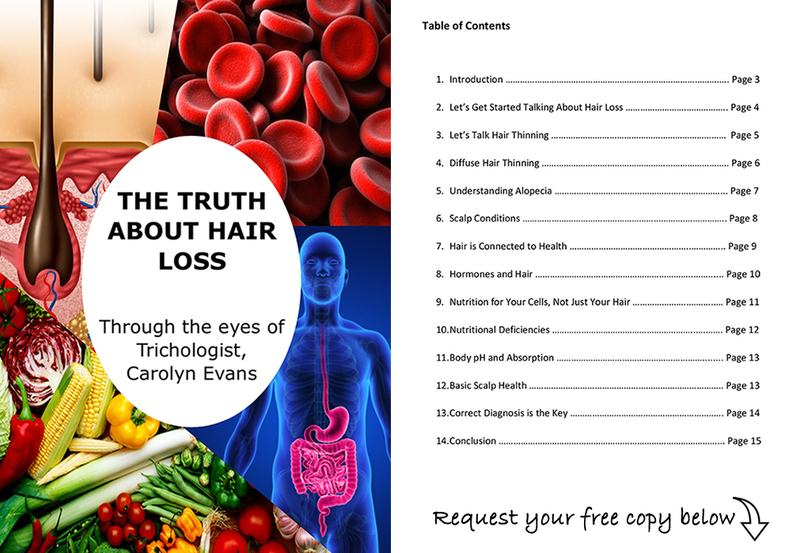 Using PRP alone as a singular hair growth treatment for hair thinning and hair loss has limited purpose. PRP as an addition for women and men’s hair loss treatments could be very positive but please be sure to understand and address your individual hair loss and thinning hair causes.